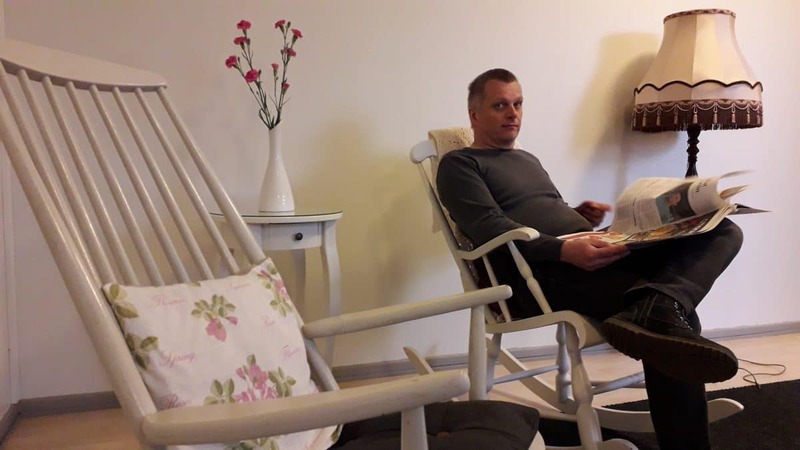 Located in the Lake Saimaa area, in Savonlinna, near the Linnansaari National Park, Kartanohostel AnnaCatharina is an ideal place to stay. The drive from the Savonlinna city center to the hostel takes about 25 minutes (23km / 14.3 miles), and here you are halfway through the way to the Linnansaari National Park. You can stay in a single room, a twin room or a family room. 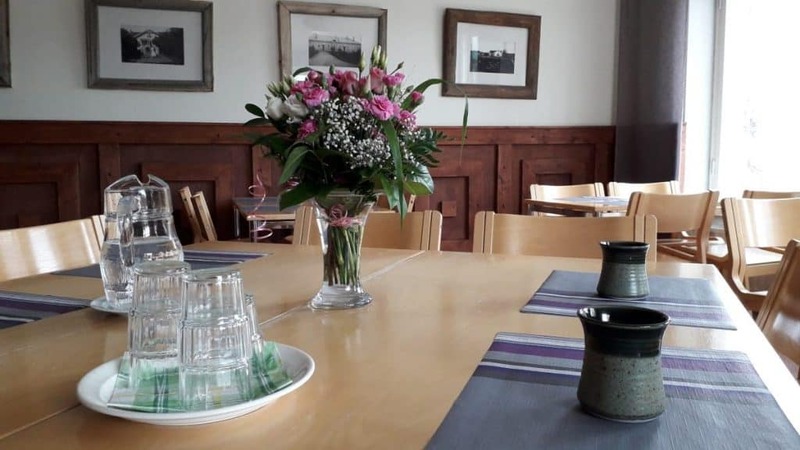 Altogether, we can accommodate 60 people, so we also offer accommodation for groups. 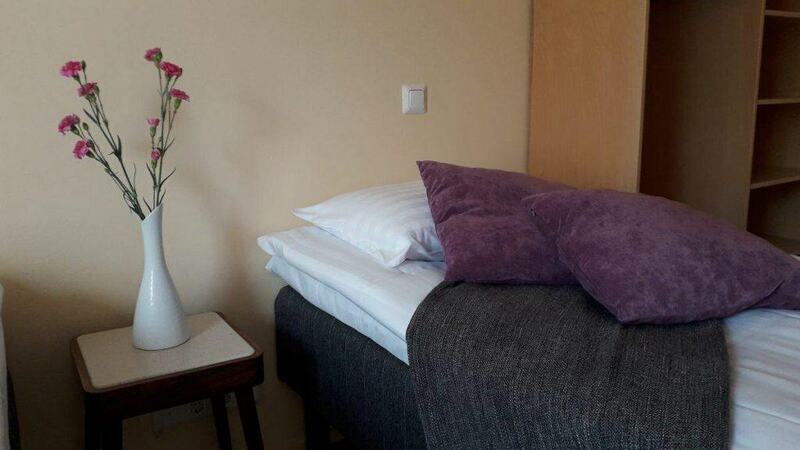 Our rooms have mainly separate beds (80 cm / 31″). 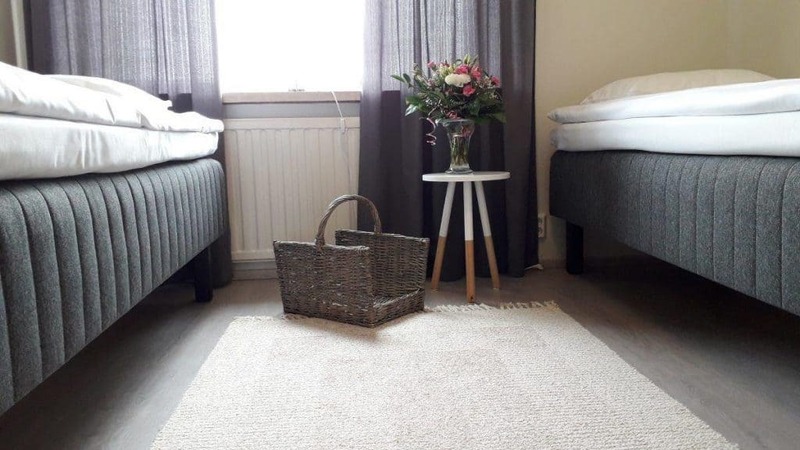 The family rooms have a double bed (160 cm / 63″ or 180 cm / 71″), two single beds (80 cm / 31″) and a crib. Shared WC and shower rooms are located close to the rooms - for men and women their own. Our accommodation rates include bed linen, towels and breakfast. We have wireless internet access, which works in our lobby and in the breakfast room. This form is only an inquiry about accommodation. We will always confirm your booking by e-mail! © KartanoHostel AnnaCatharina. All rights reserved.